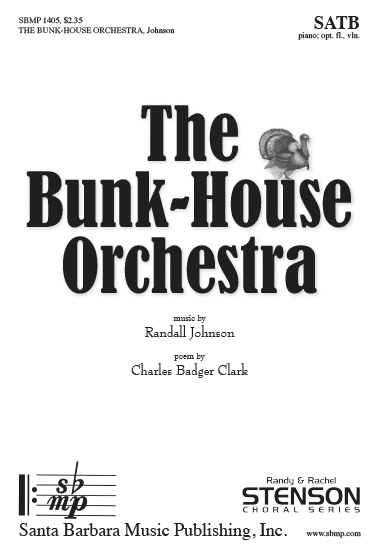 The Bunk-House Orchestra, Randall Johnson | Santa Barbara Music Publishing, Inc.
accompaniment: piano; opt. fl., vln. Americana foot-stamping fun here, this is set to a poem by an early-days South Dakota poet. A blue-grass style violin part sets the tone, a flute adds color, and the piano holds it all together. This is guaranteed to be the hit of a program. But we’ll cut the chimney’s moanin’ with a livelier refrain. By the yearnin’ for tobacker and our dear fireside. Swing ‘er into stop-time, don’t you let her droop! When the eye is razzle-dazzled by the flip o’ Shorty’s feet! Snappy for the dance, now, till she up and shoots! 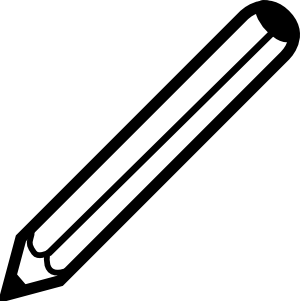 For we all must die or marry less than forty years from now! Lively on the last turn! lope ‘er to the death!